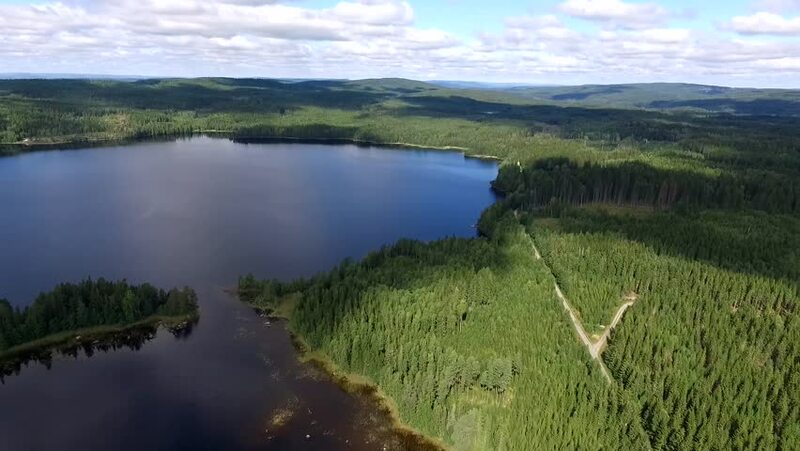 4k00:34aerial: Forest landscape with a view of the lake. autumn period, a sunny day with clouds. a beautiful forest by the lake, a kind of high. green trees stand by the water. forest landscape. Ukraine.